Hello, friends! I'm back for good now! And the first thing we need to do, is learn how to count in Greek! 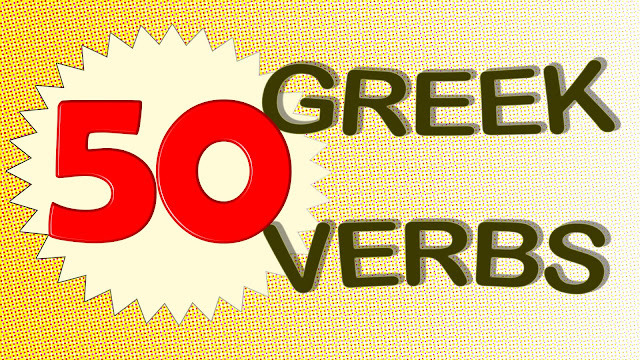 I 've already uploaded a series of videos, where I teach you how to count from 0-200, and also two more videos with important grammar rules about the Greek numerals (Αριθμητικά). 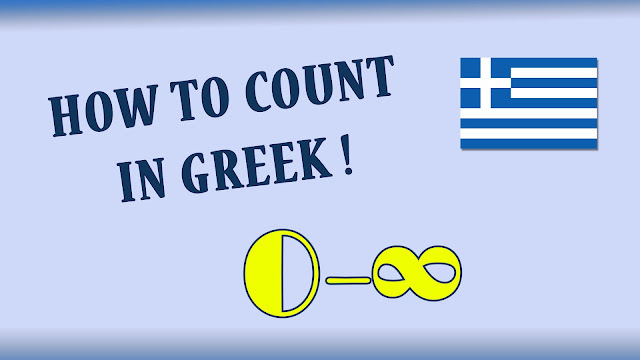 Here is the first video of the counting series: Intro to Greek Numbers. 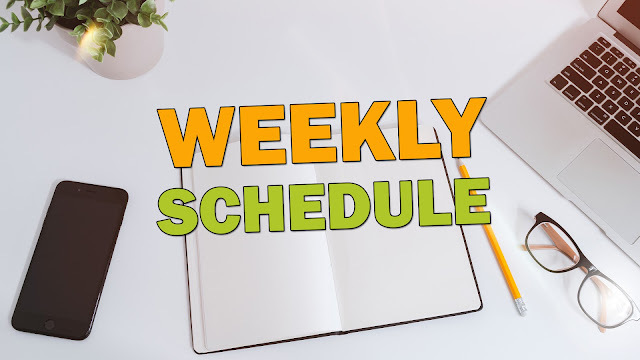 An intro to the grammar of numbers and advice on how to organize your studying. 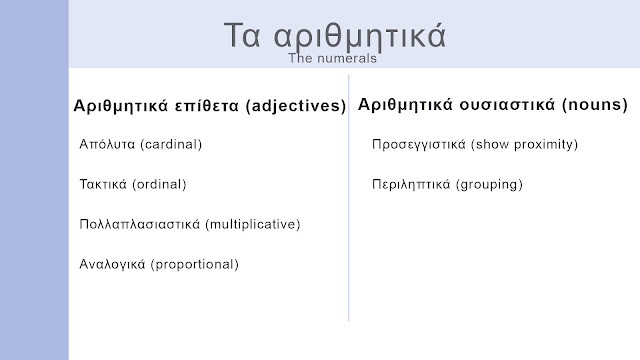 For counting, we need only the cardinal numbers (απόλυτα αριθμητικά), which are adjectives. So, if you are serious about this, this is the order you should base your studying on. Here is the first video, where I give you the writing and pronunciation of the numbers 0-20. There are videos for all the numbers in groups of 20, for your convenience. You can easily find these on my Youtube Channel. It will help you count in all three genders : αρσενικό, θηλυκό, ουδέτερο (masculine, feminine and neuter). If you want to use numbers in any sentence possible, you will have to learn how to decline the cardinal numbers. 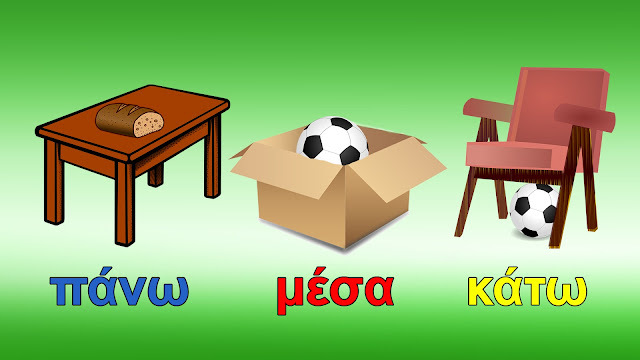 In Greek, there are four cases. There will be a special video about that, soon. 4. 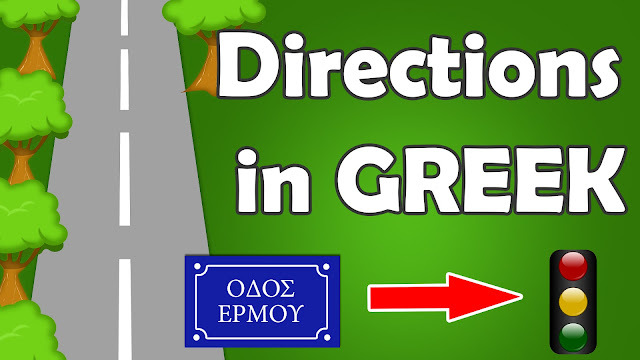 Learn the rest of "Αριθμητικά"
Finally, wait for the videos about the rest of the numeral categories, which will help you complete your knowledge on the Greek grammar section that is called Αριθμητικά. These categories (see above) include the very useful ordinal numbers (1st, 2nd, 3rd) and a few more groups that we will talk about later. I hope that this is the beginning of a beautiful journey! Ελπίζω αυτή να είναι η αρχή ενός υπέροχου ταξιδιού! Don't forget to subscribe to my YouTube Channel for more free Greek lessons!